Welcome to Mozaffar Garden and Resort information page. This is a fantastic tourist spot. 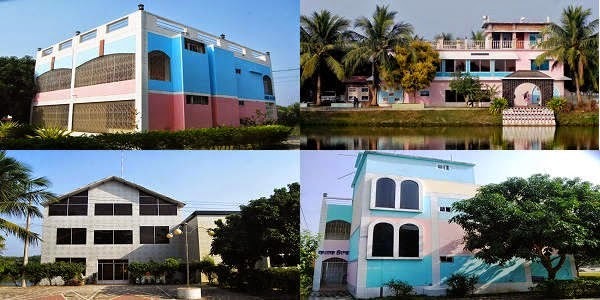 The resort has been established with 56 acres of land in Satkhira. It is enriched with a beautiful garden, lake and trees. It is an outstanding spot for all types of celebrations, family get-togethers and corporate gatherings. The resort is located at a nice place of Satkhira. It is just at the south-western side of Satkhira town. Transports are available from anywhere in this town to go to this spot. The cost is affordable. Van, Rickshaw or easy bike can be hired for going to Mozaffar Garden and Resort. One of the main attractions of this resort is a zoo. You will be able to see many animals and birds in a healthy and lively environment. A huge number of visitors come here every day. The children like this zoo very much. It is a big source of entertainment and education. The tourist will be lucky seeing such kind of 3D zoo. Almost all kinds of food are available at this resort. Guest can have snacks. 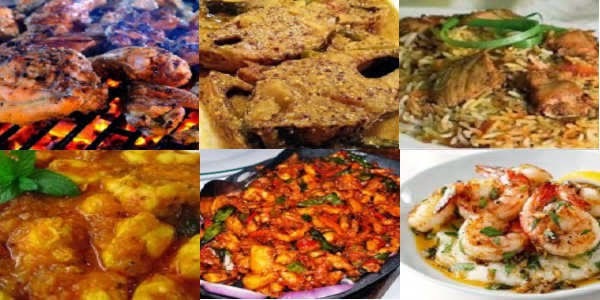 Different types of food are made for our guests in various programs by order. There is a multi-cuisine restaurant at the resort. Western, oriental, sub-continental food menus including Bangladeshi food are available here. The resort is a perfect place for Barbeque dinner. You can have a garden banquet. I hope you will enjoy the delicious food items. ***15% VAT will be added to above rates. The resort has a well-decorated convention centre. It is furnished with many modern facilities. 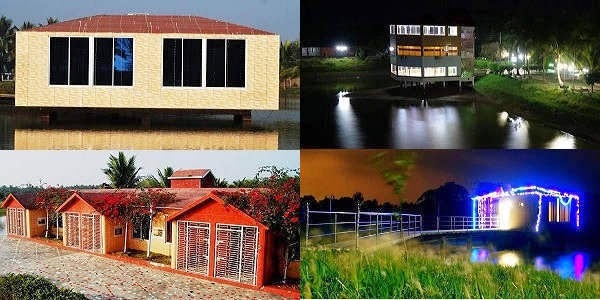 This is a unique place in Satkhira for arranging AGM, business conference, training, seminar, meeting, group discussion and more. Even you can arrange any kind of family party such as birthday, wedding, anniversary etc here. 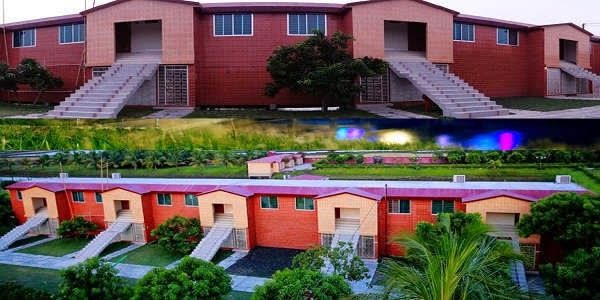 Mozaffar Garden and Resort has been a popular tourist destination in Satkhira. Come here and enjoy your weekend. You will be recharged and your soul will be refreshed.